Cannabidiol or CBD is now widely accepted for its health benefits. CBD is a chemical compound extracted from the cannabis plant. The other more famous compound of cannabis is the tetrahydrocannabinol or THC which is responsible for creating the most famous marijuana “high.” CBD, on the other hand, does not give the same mind-altering effect as the THC and it’s more used for the treatment of many health conditions such as pain, anxiety and Alzheimer's disease. 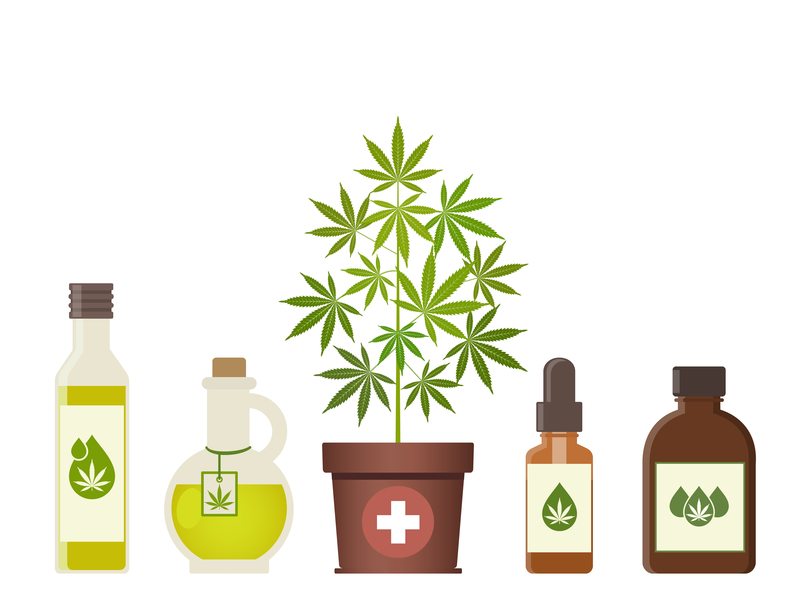 For the first time CBD oil users, you may find it a bit challenging to choose which product to go for. To help you decide on which will be your best choice before you buy one, here are some things you need to know. Transparency is vital for any CBD company to avoid false claims and low-quality products. If a seller/distributor doesn’t have even a phone number where they can be reached for customer inquiries, chances are, they are hiding something and doesn’t want to have anything to do with you after you buy their product. If there’s contact information on the package or their website, it’s a good sign that it’s a legit distributor and sells quality products. Companies like trustedcbdoil.com hemp products seller can be reached out at any time and practice transparency for your peace of mind. Try reaching out to the company by phone or email before you purchase to check if they take customer concerns seriously. It’s vital that you transact only with those that sell legally. Some CBD products do contain traces of THC. Some people may shrug it off, but if you are working for a company that requires drug tests, this may not work for you. Especially if you're operating machinery or equipment. The allowable amount of THC in CBD oil is less than 0.03%. So when looking for hemp products such as CBD oil, look for the certification of having zero or very low amount of THC. If you are concerned about passing a drug test, get the one that has absolutely no traces of THC. Other companies try to make a higher profit by adding other substances to the CBD such as water or different types of oil to produce more. Take note of the concentration level of CBD oil in the package to make sure that you’re not being fooled of getting more for a lower price. A standard quality will have 250mg to 1,000mg per fluid ounce. Do the math as you compare different products from different companies. Make sure that you get the CBD oil concentration for the amount you pay and not just the number of bottles you get to take full advantage of its benefits. 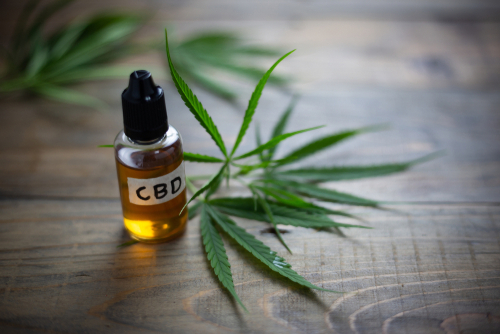 The Food and Drug Administration has recently announced that it approved the use of CBD as a treatment for two rare kinds of seizures. However, it doesn’t mean approval for marijuana in general and the rest of the chemicals that are present in the plant. Any company claiming that they are FDA approved for medical treatment on any other diseases are false claims and are prohibited. Although FDA is supporting the research on any other possible advancements in the benefits of CBD of other illnesses, legit CBD oil companies should not be making any medical claims and follow the rules. Extracting CBD oil from hemp is not as simple as squeezing a lemon to get its juice. If the CBD oil is extracted using easy processes, they’re usually cheaper. But, the methods involve using solvents and harsh chemicals that may leave residue in the oil. The best method to extract CBD oil is using carbon dioxide (CO2) under extremely low temperatures. This brings out the CBD oil without having to use any chemicals. CO2 also applies high pressure which evaporates when it’s done extracting, so there’s no trace of anything other than the CBD oil. This makes it more expensive for being unadulterated and high-quality. Because cannabidiol extraction process is not cheap, the product itself can’t be cheap, so if someone sells CBD oil for a low price, don’t buy it. The CO2 extraction, though expensive, ensures good quality for you to make the most out of whatever benefit you can get from it. Why is CO2 extraction expensive? Because it requires the use of specialized equipment that does not leave any residue of any chemical and needs a high level of expertise to do the job. Aside from that, quality CBD oil cost more because they are organically grown in the USA, and strict guidelines are met in the process. Whatever reasons you have or conditions you’re trying to treat with CBD oil, make sure that you’re not breaking any law. It may be legal in some countries but still, aren’t allowed in some. Do your research first before buying one to make sure you're not violating any laws in your own country. Buy only from trusted and legitimate sellers to get a real CBD oil product to help you with your condition.